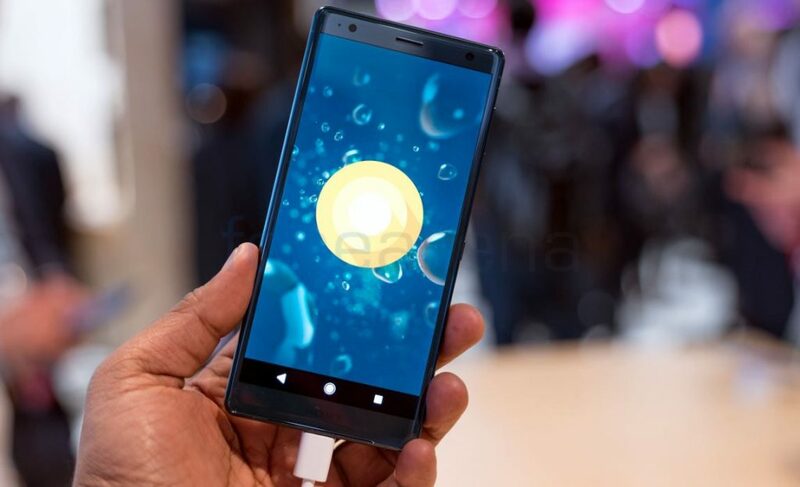 Keeping up with tradition, Sony unveiled its next generation flagships at MWC. 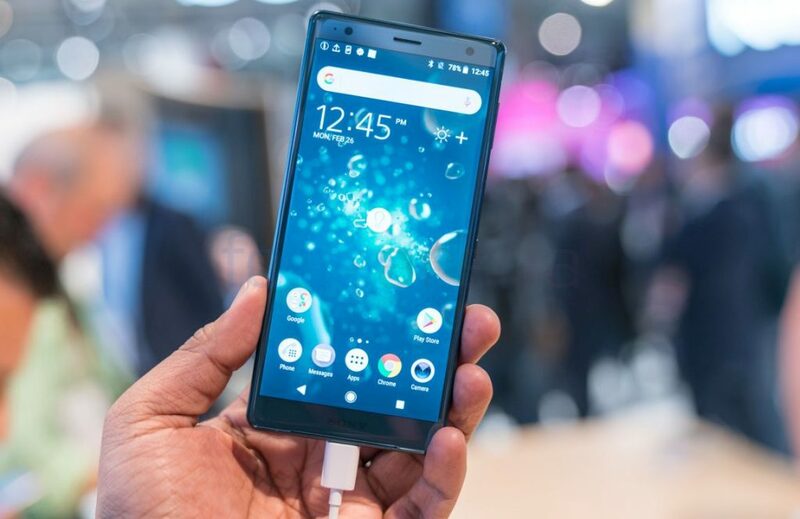 The Xperia XZ2 and XZ2 Compact are both top of the line phones with flagship grade specifications. The biggest change however is the all new design language. Long awaited and much anticipated, Sony has completely revamped the design language. Gone are the large bezels and boxy build and instead we have a curvier and more ergonomic build. 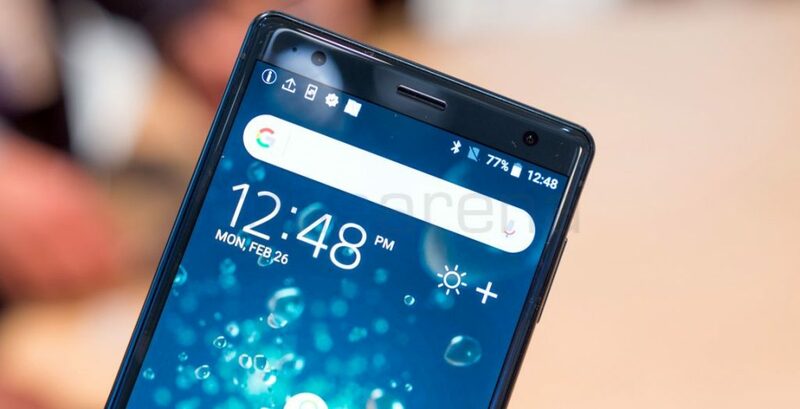 The XZ2 is equipped with a 5.7 inch 18:9 display and trimmed down bezels all around. This is a Full HD+ HDR that looks downright stunning. There’s Gorilla Glass 5 for protection. 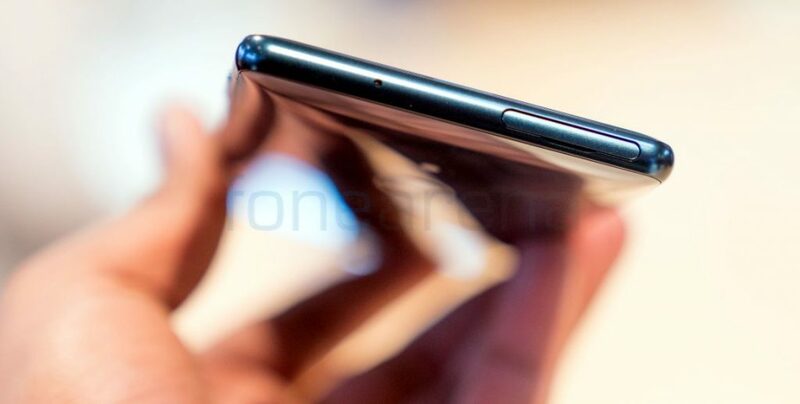 The fingerprint scanner has now been moved over to the back of the phone. Conveniently located towards the centre, you’ll easily be able to reach out to it. Up above you’ll find the camera, laser AF module, IR sensor for gauging white balance and an LED flash of course. 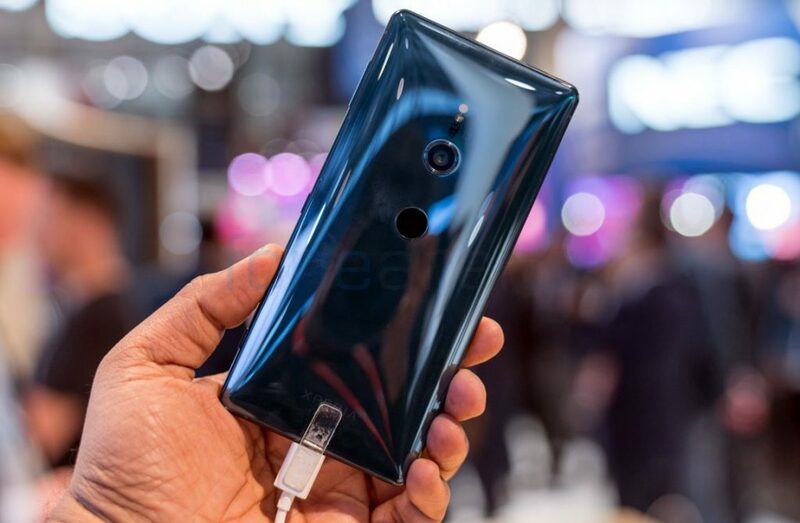 The 3D glass body of the XZ2 is downright stunning but unfortunately, you’ll be left cleaning out fingerprints everytime you pick it up. There’s gorilla glass 5 here as well. Internally, the phone is powered by a Snapdragon 845 chipset paired with 4GB of RAM. There’s 64GB of storage that can be expanded further via a microSD card. There’s a 3180 mAh battery built in that supports wireless charging, quick charge 3 and qnovo adaptive charge as well. This year, Sony is adding 4K HDR video recording capabilities to the camera on the XZ2. The 19 megapixel motion eye camera is also capable of recording super slow motion video at full hd resolution. The front camera is a 5MP unit. It doesn’t have 3.5mm audio jack so you will have to use USB Type-C port for audio. 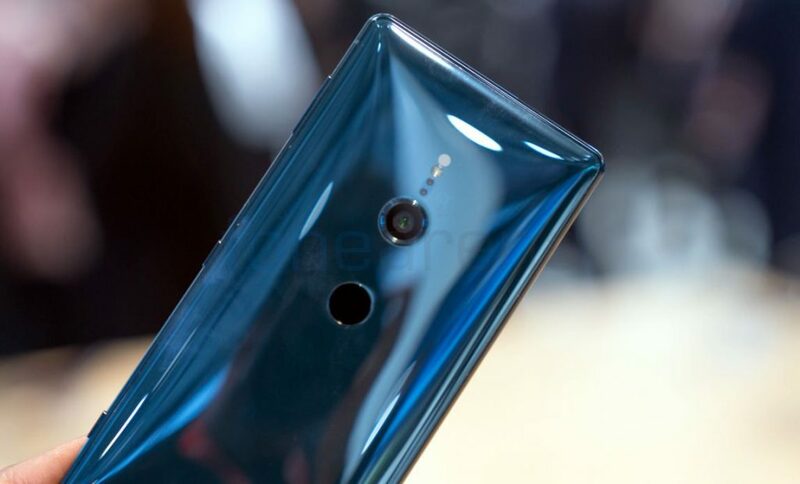 With the XZ2, Sony has finally managed to break out of its mould and create a stunning piece of hardware that keeps up and in some ways exceeds the competition and we can’t wait to really test out the phone. The global roll out begins starts later this month and the phone will be available in liquid black, liquid silver, deep green and ash pink colours.